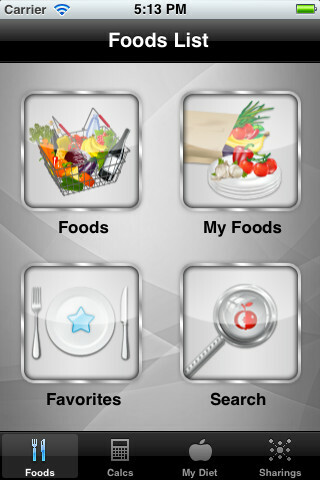 If you have ninety nine problems and your diet routine is one of them, try out Diet and Calories Tracker Pro. 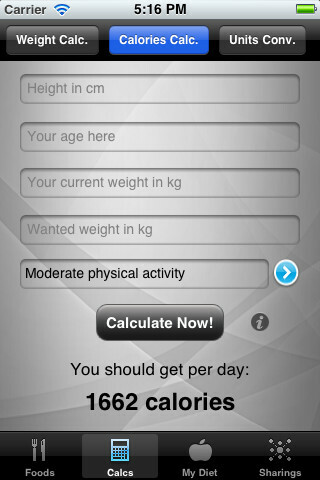 This program allows you to keep your Calorie input daily, as well as a weekly output on your iPod, iPod Touch or iPad. You know you can try to keep up with an exercise routine, and the developers know that you may lose your personal notebook where you check what types of foods you can have. If you feel the need to improvise, Diet and Calories Tracker Pro allows you to make that list of foods along with the portions that you need to make your daily Calorie input. Before you start calculating your Calorie daily input, you need an evaluation first, right? Well, there’s no need to go to a healthcare specialist if you want to start out on your own. Diet and Calories Tracker calculates the amount of daily calories you can take according to your age, weight, desired weight goal, height and exercise routine which are the key things that you have to keep in mind when you make your diet. Diet and Calories Tracker calculates while you figure out what kind of exercise routine you would want to take in order to make that desired weight. Yes, it lets you switch between a professional, regular, moderate exercise routines as well as a sedentary lifestyle. The problem with a sedentary lifestyle is that your calorie input becomes lower; cutting the portions of food that you can have daily. There are many ways to research healthy foods over the internet when you want to see what you can eat. 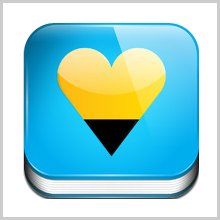 Diet and Calories tracker has its own library of food, portions and amount of calories. This allows you to prepare your daily and weekly meals in just a few taps, anytime and anywhere. If you want to repeat a routine, the application allows you to do so. If you suddenly want to eat out on a restaurant with your friend or loved one, all you have to do is look at the menu, figure out what you want, and calculate the calories you can have with Diet and Calories Tracker. Your friends will definitely pay attention once you’re shedding pounds and will want to ask you how you did it. 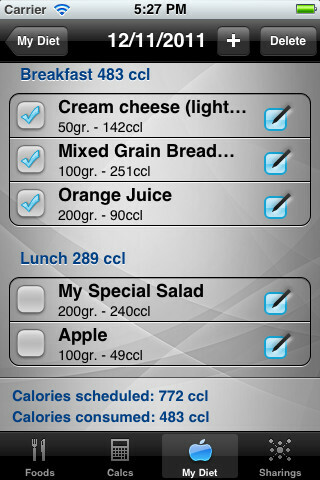 Doing a diet completely on your own impresses people and Diet and Calories tracker will be your favorite tool. You can promise to let them know how your diet goes as well, which helps stimulate you to keep exercising until you make your goal. Diet and Calories Tracker can be configured to allow Facebook and Twitter access, where you can publish your progress daily, weekly or on your own terms and earn people’s respect for your dedication to get healthy and live well. 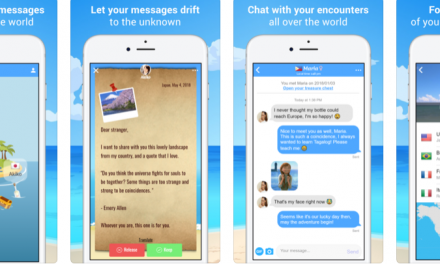 How much do you spend on iPhone, iPod touch or iPad applications? 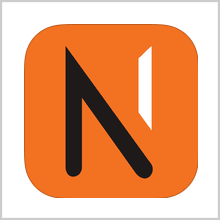 Go on ahead and try out Diet and Calories tracker for free. You know that you will have limitations and Diet Calories Tracker Pro has no limits to the pounds you can lose. How much do you pay for a professional to prepare a weekly menu for yourself without even knowing the exercise routine you’re actually going to take? Diet and Calories tracker gives you the option to know how much exercise or calorie intake you need as the days fly by and you’re shedding pounds. 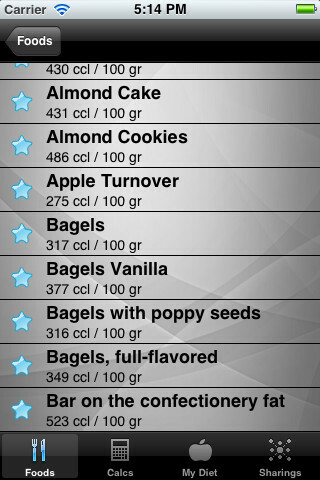 Diet and Calories Tracker is available on the App Store and it only costs you ninety nine cents. Whether you have ninety nine problems or not, your diet will never be one ever again. Download Link : Download it on App Store. 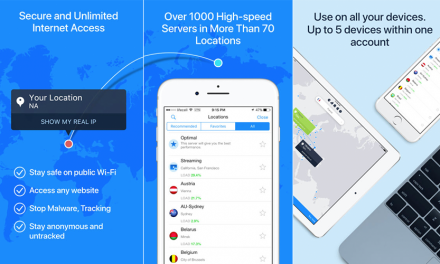 CARGO VPN- STOP GOOGLE TRACKING YOU!